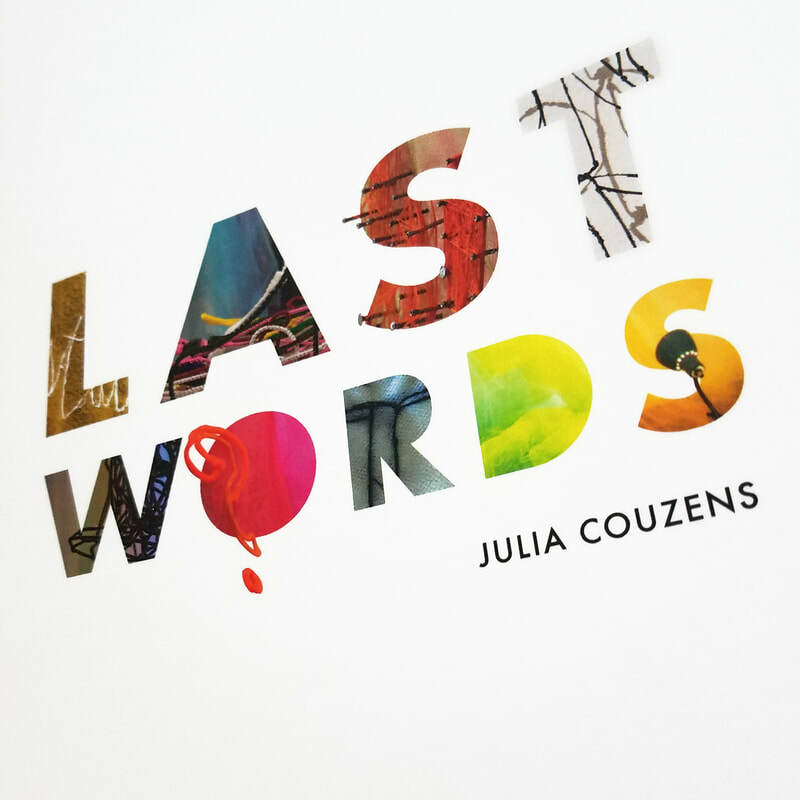 For artist Julia Couzens, "Last Words," University Library Gallery, Sacramento State University, Sacramento CA. 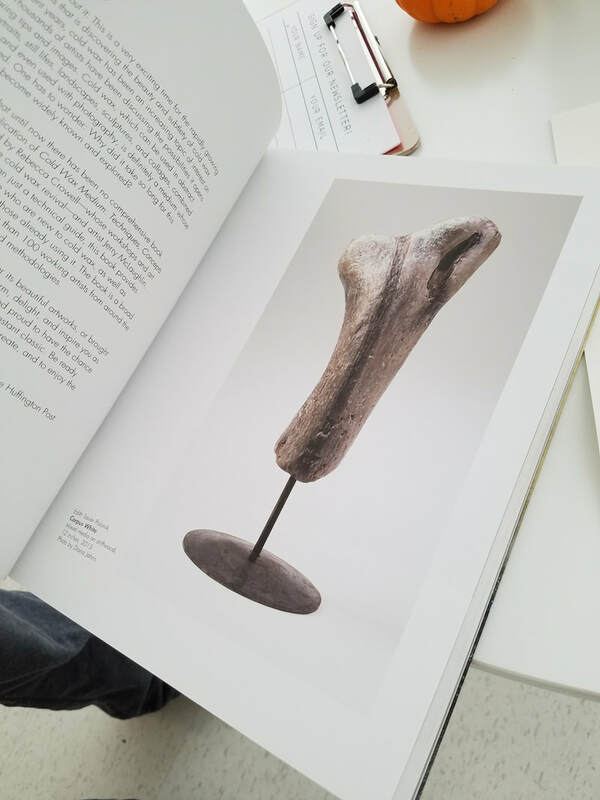 For Artists, Galleries, Exhibitions, Installations. Paintings, Prints, Drawings, 3-Dimensional work. I typically process photos, optimized for internet presentation (to websites, callforentry.org, galleries, etc.) and for print in high resolution. Photo files are processed, retouched and cropped to suit your needs. Saved in TIF and JPG format. Digital photo jpg files are transferred to customer electronically. ​Please contact me for very reasonable rates to artists.